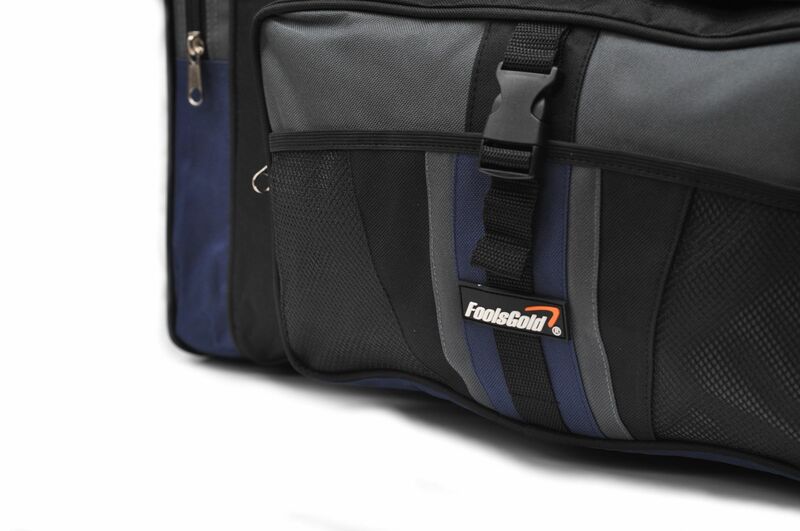 This foolsGold large duffle holdall bag is perfect for weekends away, camping, travel, holidays, gym clothes, school, football and sports teams and much more. 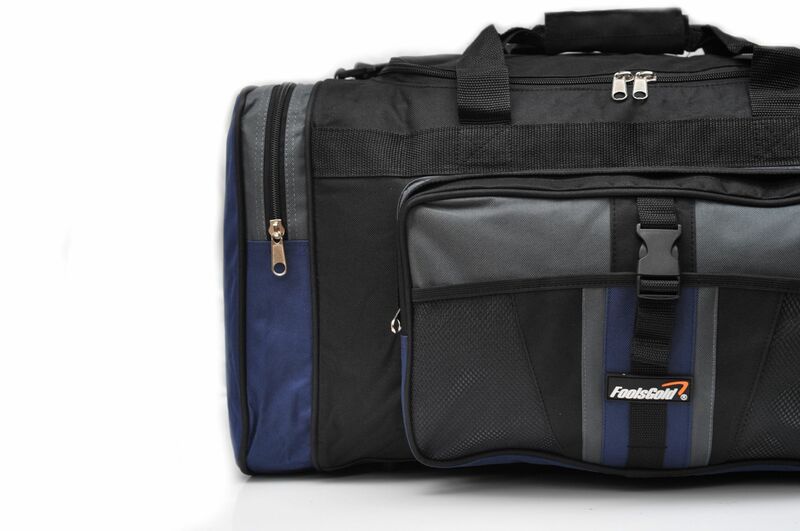 It has 2 carry handles and an adjustable/removable shoulder strap for comfort. 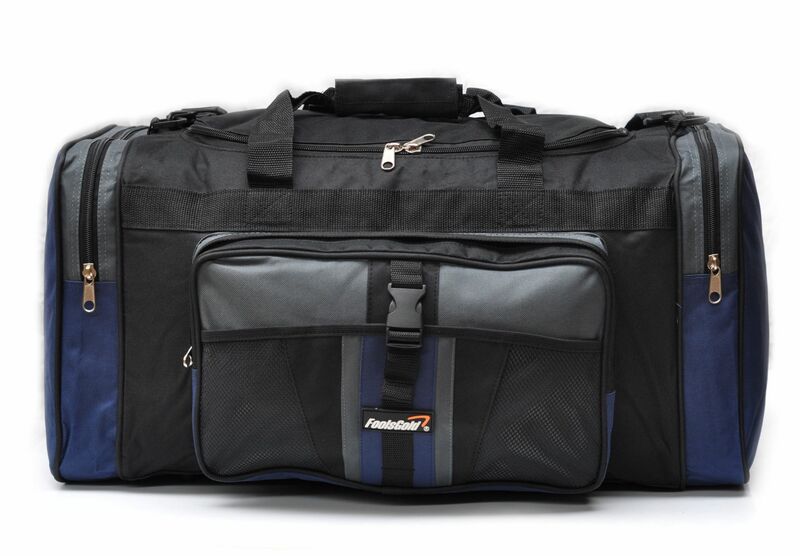 To ensure quality and reliability this bag is made with strong 600 x 600D polyester and has reinforced zips for reliability. 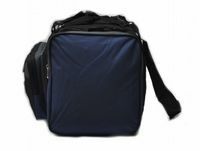 It has 2 zipped end pockets and a larger zipped from pocket which also has a mesh pouch front. 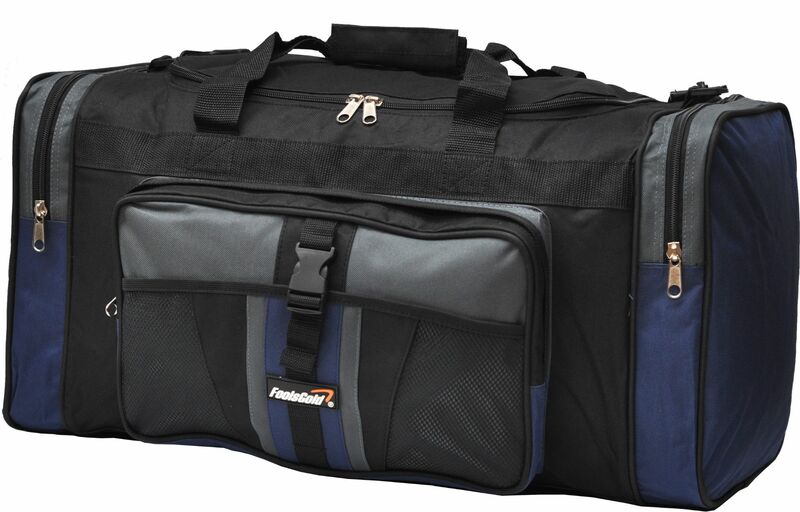 This holdall is available in a variety of colours including grey, navy, purple, blue and red, please select your colour above. 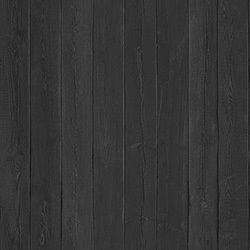 Its overall size is approximately 60cm x 30cm x 30cm and has a big capacity of around 50L.